From Gujarat, India, we are actively functioning as Manufacturer and Supplier of JIP50AA : 50mm Cap. 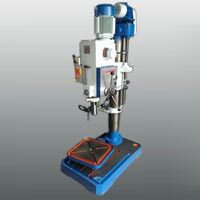 Radial Type Pillar Drilling Machine, all over the nation. They are manufactured by our deft professionals under the surveillance of experts so as to make them in sync with industry standards. Obtainable in different specifications, our machines offer reliable performance, high strength and longevity. One can them at pocket friendly rates, from us. 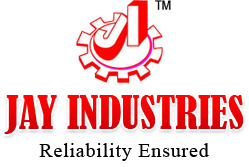 All Gears are made up of NiCr steel and hardened upto 55 HRC and Grinded. Spindle Made up by EN- 8 material and hardened by nitride process. 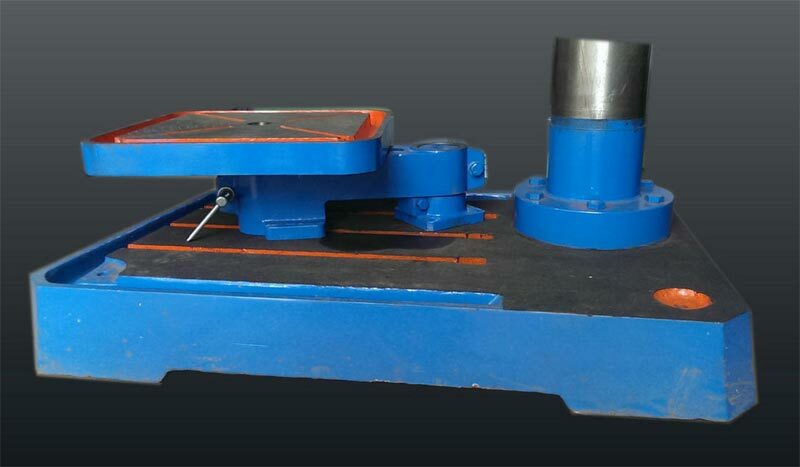 Spindle Rotates on German make Taper Roller bearing for precise operation. 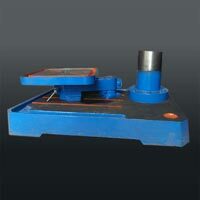 Drill head internally supported with Ribs for proper rigidity. Engaging of Autofeed through Taper Cone Mechanism with Safety Clutch.